Writers carry out their work — a solitary occupation if there ever was one — in isolation. 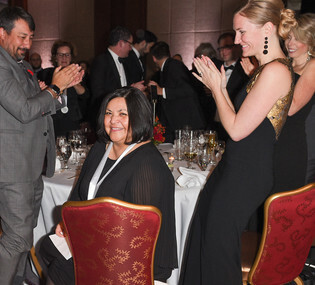 But this country's literature would not have bloomed over the past half-century if it weren't for the type of support offered to one another by Canadian writers — and readers. That sense of community, of mutual support, is at the heart of the Margaret Laurence Lectures. 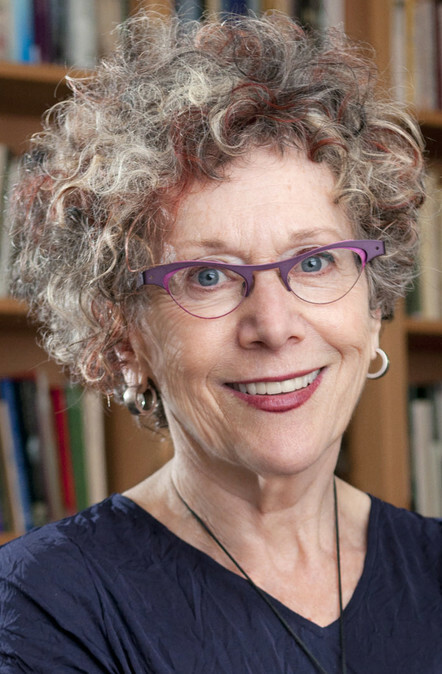 Each year since 1987, the Writers' Trust of Canada has commissioned a senior Canadian author of stature to deliver a lecture on the topic "A Writer's Life." It was Pierre Berton, a co-founder of the Writers' Trust, who originally proposed the creation of the Margaret Laurence Lecture series. The purpose then (as it remains now) was to have writers look retrospectively at their own lives, sharing insights into their work, the profession of writing, the growing canon of our literature, and the cultural history of our country. 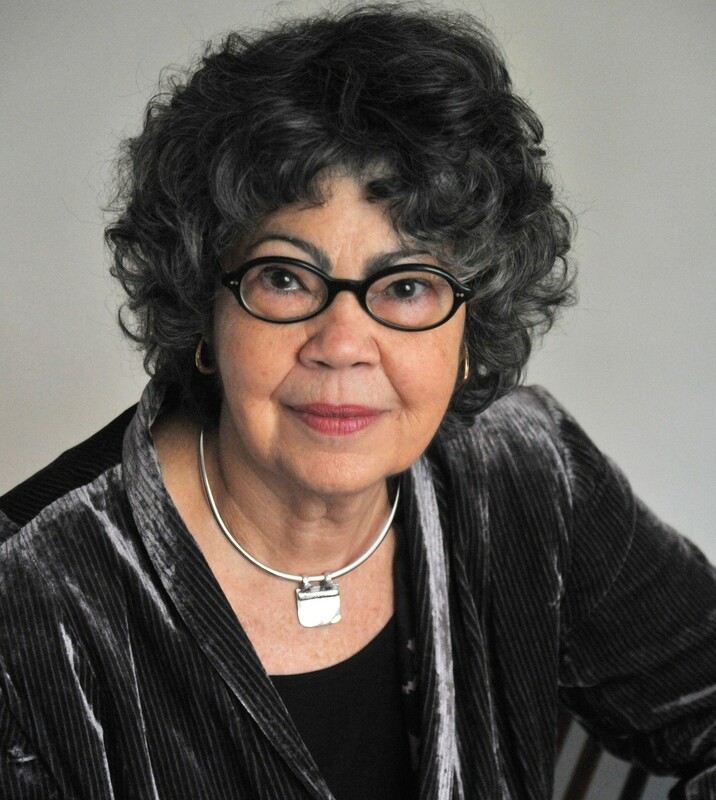 Olive Senior is an award-winning writer of poetry, fiction, nonfiction, and children's books. Born and raised in Jamaica, she has lived in Toronto since 1993. She has taught and lectured on Caribbean literature and culture internationally and currently teaches at the Humber School of Writers. Senior has published 16 works of fiction, non-fiction, poetry, and children's literature. Her work has been adapted for radio and stage on both side of the Atlantic and her work is widely taught in schools. 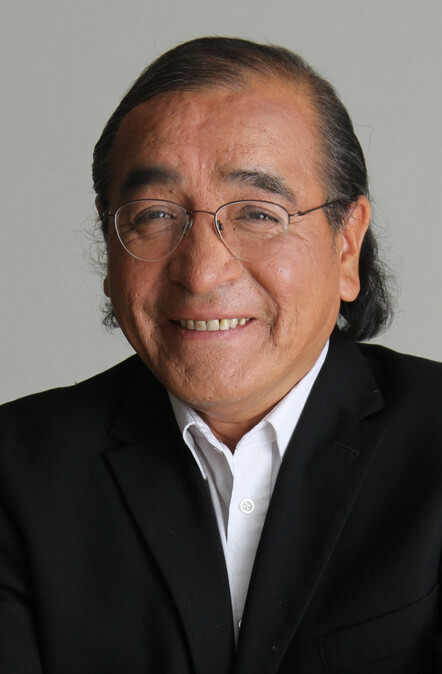 Canadian playwright, novelist, and composer Tomson Highway details his introduction and appreciation to Canadian literature, the emergence of Indigenous authors in Canadian publishing during the last 40 years, and the differences between languages, particularly between English, one of his adopted language, and Cree, his first language. 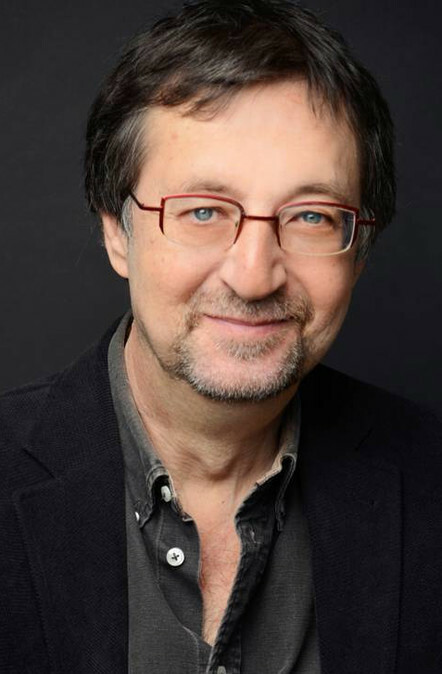 Kay eschewed an autobiographical approach in his talk about his writing life, arguing instead that the value of a writer’s life lies in the words they give us, not the life they lead. 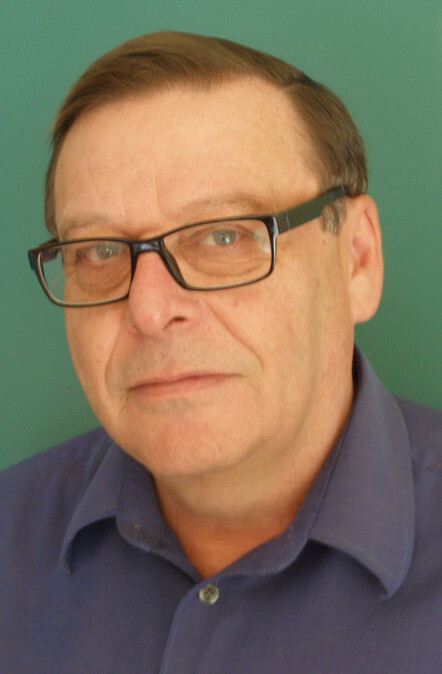 Vanderhaeghe describes how his early life of over achievment circuitously led to a passion for history and literature, and thanks his mother for being his luckiest break. Inspired by Rainer Maria Rilke, Crozier frames her lecture as a series of ten letters written to a young poet. 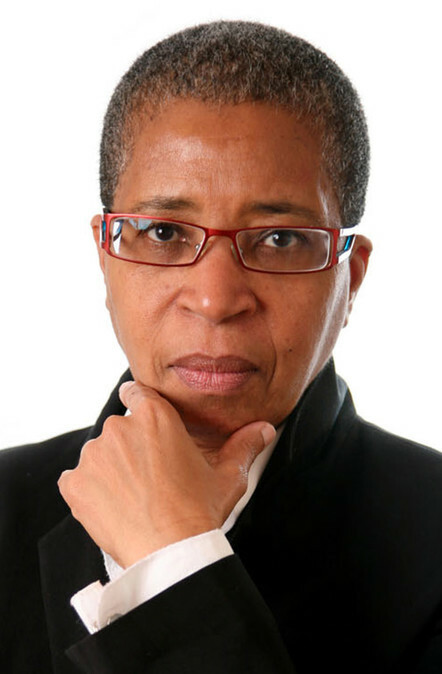 Dionne Brand's lecture is an ode to what is written and what is withheld, what is said and what is left unsaid. In her lecture, "Versos 11," she explores the recursive nature of the left-hand page while recreating past memories using masterfully rhythmic language. 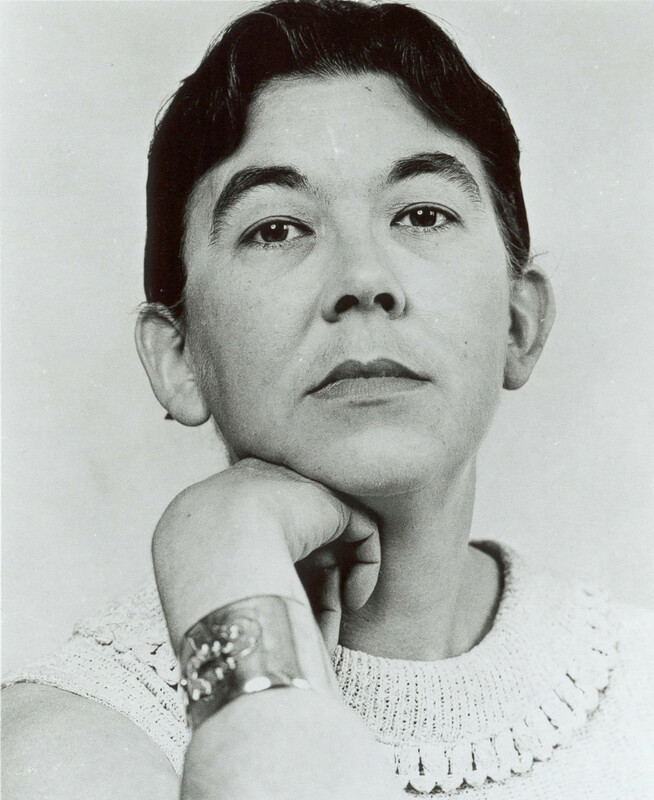 Margaret Laurence was a novelist and a short story writer. She was also a key figure in the emergence of Canadian literature in the second half of the twentieth century. Born in Neepawa, Manitoba in 1926, she attended United College (now the University of Winnipeg) on scholarship and graduated in 1947 with an honours degree in English. After college she worked as a reporter and wrote book reviews before moving overseas in 1949 with her husband, Jack Fergus Laurence, a civil engineer whose work took the couple to England, British Somaliland (now Somalia), and the Gold Coast (now Ghana). While living abroad, Laurence had two children, Jocelyn and David. In 1954, she published A Tree for Poverty, her translation of Somali folktales and poetry. That same year, she published her first piece of fiction, the short story "Uncertain Flowering." In 1957, Laurence left Africa for Vancouver, and three years later published her first novel, This Side Jordan, followed in 1963 by a collection of short stories, The Tomorrow-Tamer, and an account of her experiences in Somaliland, The Prophet's Camel Bell. In 1962, she separated from her husband and moved to England, where over the next decade she worked on the Manawaka cycle, five works set in the imagined prairie town of Manawaka: The Stone Angel (1964), A Jest of God (1966), The Fire-Dwellers (1969), A Bird in Heaven (1970), and The Diviners (1974). Celebrated for their memorable representation of the lives and struggles of women, these books received international acclaim and remain widely read and studied today. 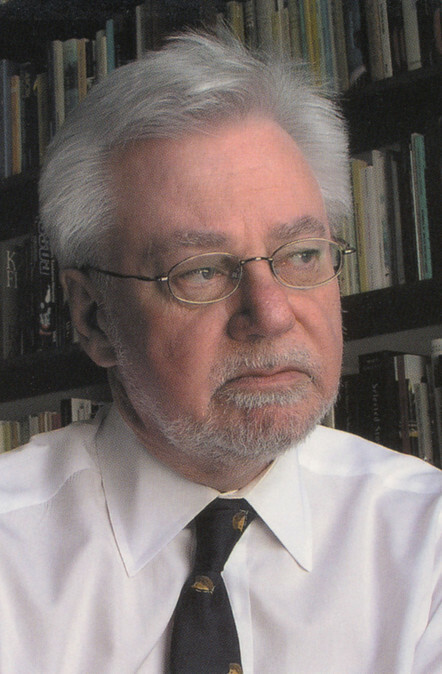 Returning permanently to Canada in 1974, Laurence lived in Lakefield, Ontario, and continued to write, publishing several works of non-fiction and children's literature. Margaret Laurence twice won the Governor General's Literary Award for Fiction, received numerous honorary degrees, and was made a Companion of the Order of Canada. 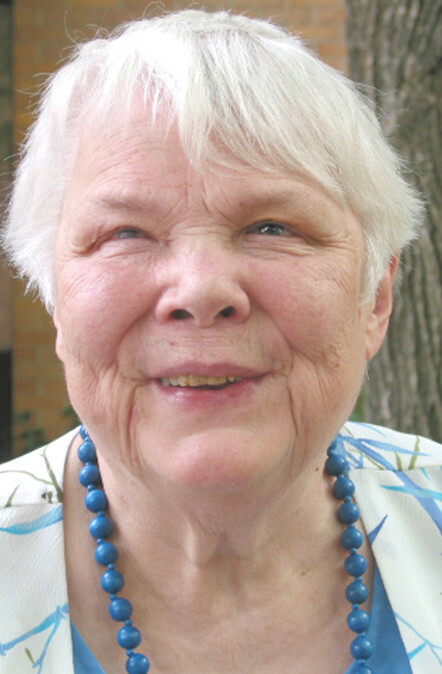 Laurence helped to establish the Writers' Union of Canada and the Writers' Trust of Canada, and provided personal support and encouragement to many writers during her lifetime. In 1986, she was diagnosed with lung cancer late in the disease's development. She died on January 5, 1987, and was buried near her childhood home in Neepwa, which is now a museum dedicated to the author.